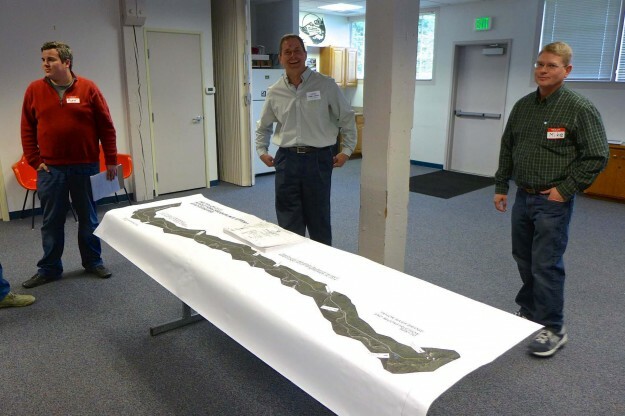 A paving project open house was held at the North Bend Ranger Station on April 23, 2014. Several engineers from the WFLH and a representative of the contractor were present to answer questions. The event was more lightly attended than previous events, possibly because most of the decisions have already been made. 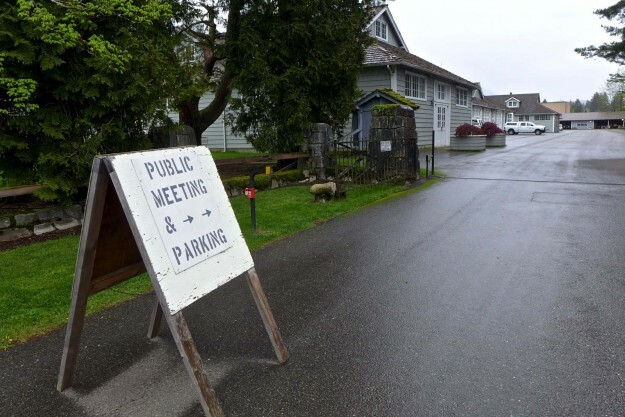 This attendee put in a request to rationalize the milepost marks by starting them at the intersection of the Middle Fork Road and 468th Ave SE instead of I-90 Exit 34. This entry was posted in Middle Fork Road and tagged paving, road on 2014/04/23 by mvanderbilt.